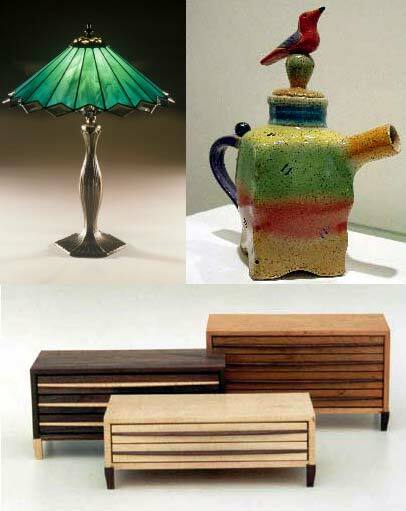 Ithaca Crafts indicates the cultural manufacturing industrial development of local crafts, art, household goods, and craft / art related teaching services of Ithaca, New York. Handwork, Ithaca's Cooperative Craft Store Handwork offers an ever-changing selection of fine quality crafts in a range of media including pottery, glass, wood, metal, stone, fiber, photography and more. The craftspeople and artists who own, operate and manage the store are on hand to greet customers each day. 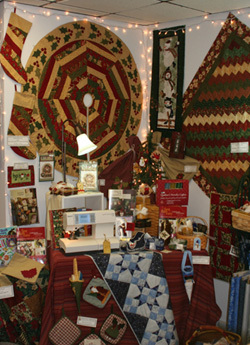 http://www.e-quilterscorner.com/ Quilters Corner is owned and operated by four women. With our varied tastes, we offer a well-rounded palette, emphasizing bold and bright contemporary cotton fabric. Bali batiks by Hoffman, and Princess Mirah's Bali Fabrications are a specialty. 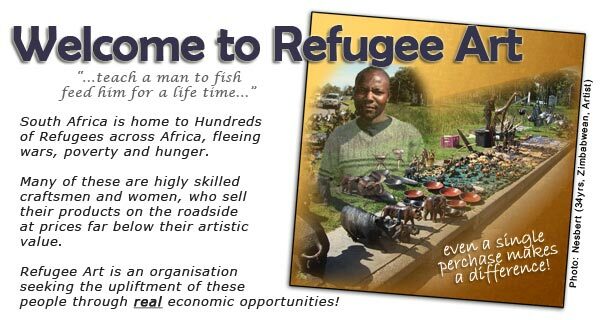 Welcome to Refugee Art . Students / Scholars ( coming in February 2007 ): International Students / Scholars Intercultural Resources.